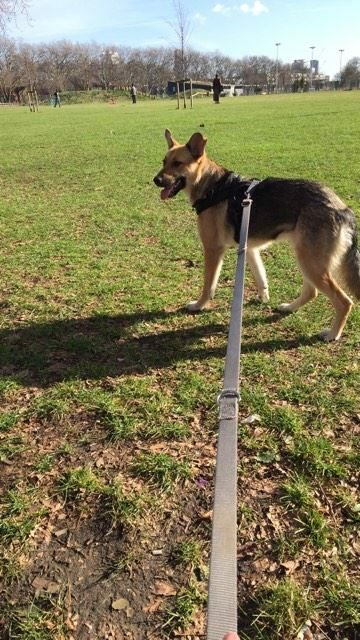 Izzie is a 3 year old female German Shepherd Cross. 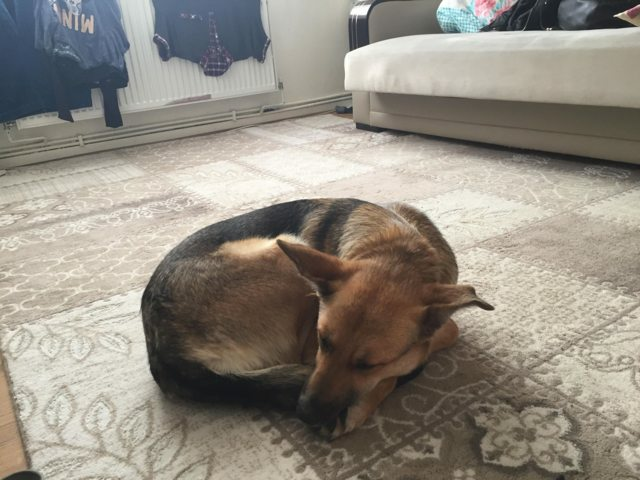 Izzie was actually rescued from Romania, but now finds herself under the care of our charity, D.O.G Rescue Cyprus, U.K. She is currently living in a home in East London. Here is a little about her. Izzie is a playful, active, fun girl. She is very loving and affectionate. 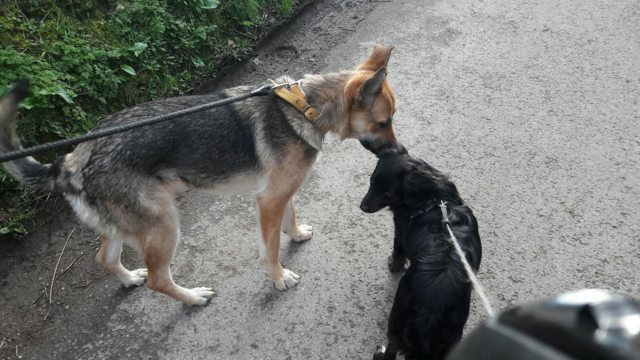 Izzie loves playing with other dogs. Her favourite time of the day is when you pick up her lead to go a walk. She walks well on her lead and once she trusts you she has a good recall too. She is not a fan of cats and would not like to share her home with one. She is good with children and will make a fabulous family pet. 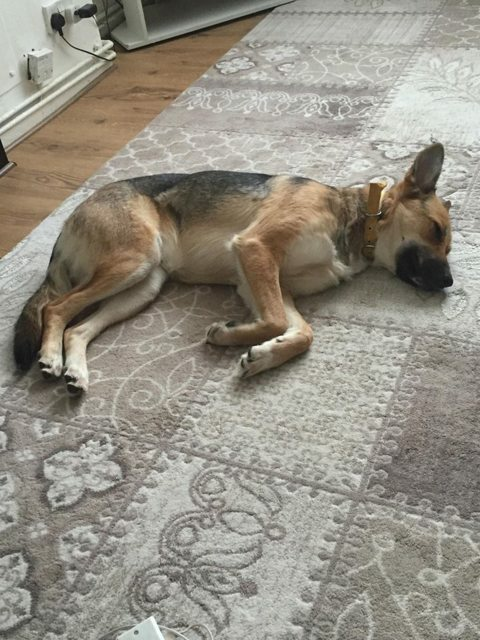 She is looking for a home where she will be able to enjoy walks with her human, possibly meeting up with and playing with other dogs, then coming home to curl up to sleep contentedly. She will make her new family a devoted, loyal canine companion. She has been neutered, vaccinated and microchipped. The minimum adoption donation for Izzie is £325. ADOPTION IS SUBJECT TO HOME CHECK. 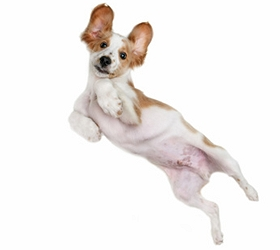 Full post adoption support is offered by our charity.